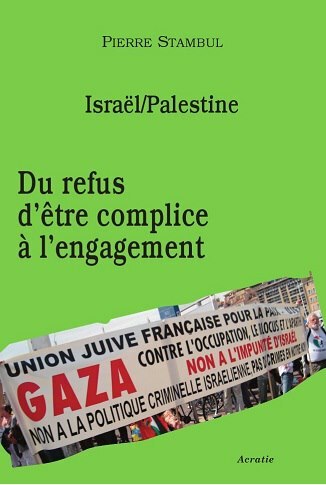 FFIPP-Educational Network For Human Rights in Palestine-Israel et les Jeunes Européens Isère sont heureux de vous convier à leur conférence du Speaking Tour 2014 sur la question des relations qu’entretient l’Union européenne avec ses partenaires israéliens et palestiniens. 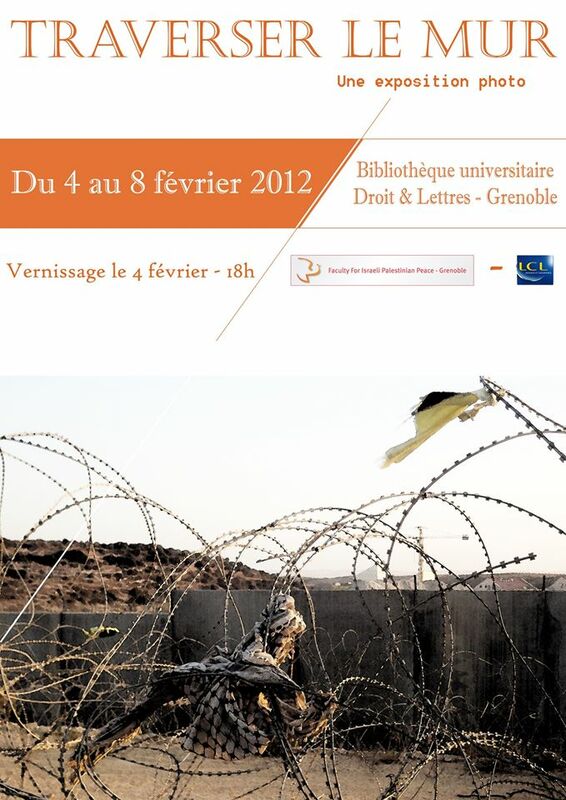 FFIPP-Grenoble organise une expo photo à la BU droit et lettres du 4 au 8 février sur le thème des points de passage entre les deux territoires. Vernissage le lundi 4 février à 18h, buffet offert. areas in the West Bank. FFIPP International Festival: Art for Peace! Art for Freedom! 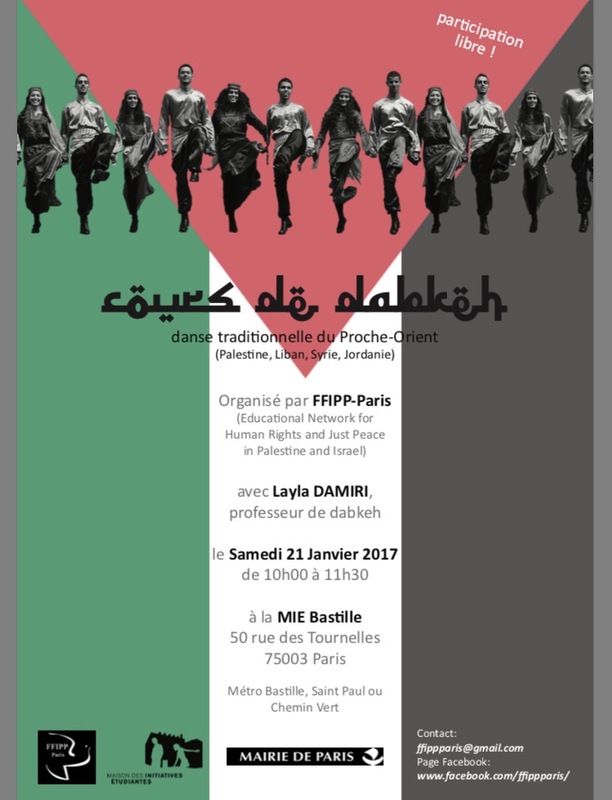 The Faculty for Israeli-Palestinian Peace – Netherlands (FFIPP-NL) is organizing an international festival with the theme Art in the Conflict – Art for Peace! Art for Freedom! And will deal with the issue of ‘Art as a means of dialogue?’ – A way to create means of exchange and understanding between Israelis and Palestinians. Art and culture can play a key-role in armed conflict situations. Art can inspire people to enter into heated debates and perhaps gradually open the way towards a just peace. During this evening with interactive events and a conference with an Israeli and a Palestinian speaker, the audience will be presented with a view on how art is able – or unable – to play an active role in the Israeli-Palestinian conflict. Their work has inspired the celebrated movie ‘Arna’s children’ directed by Juliano Mer Khamis. The Israeli speaker will be Tal Ben Zvi from the School of Arts of the Kibbutzim College in Tel Aviv, Israel. She is also a curator at several art galleries and is involved in peace activism and dialogue. During the conference the speakers will critically discuss the possibility of art as a means of dialogue for peace. 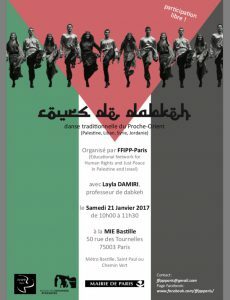 À l’occasion de la semaine de la Solidarité internationale, FFIPP-France et FFIPP-Netherlands vous donnent rendez-vous du 13 au 21 novembre 2010 pour « Art for Peace! Art for Freedom! », une série d’évènements destinés à apporter un éclairage original et innovant sur le conflit au Proche-Orient. 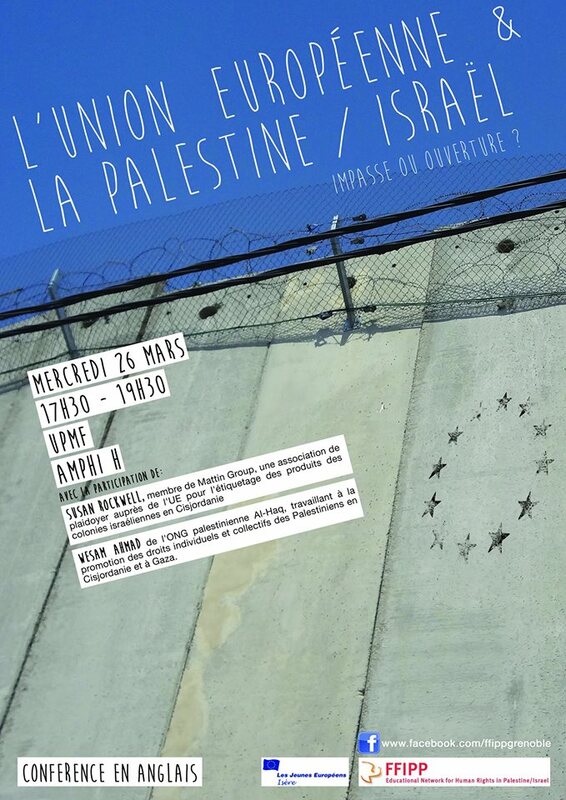 Le vernissage de l’exposition « Des deux côtés du Mur: Une perspective artistique du mur de séparation entre Israël et la Palestine » marquera le coup d’envoi de cette programmation. Daoud Nassar is a Palestinian Christian farmer from the village of Nahalin, near Bethlehem which is surrounded by the illegal Israeli settlements of Bitar Iliet, Gevaot, Rosh Zurim, El’azar, Efrat, and Neve Daniel. In spite of the immense obstacles and violence that Daoud, his wife Jihan and their children, are facing every day from the occupation army and the settlers they are committed to positive actions to improve their lives and the lives of their neighbors. They are a community organizers who established a community center for women in the village, as well as, an organization called the Tent of Nations to bring youth of various cultures together to build bridges of understanding, reconciliation, and peace. – Lucy Royal-Dawson, Project Coordinator at Equalinrights, former coordinator of the Right to Education Campaign at the An-Najah National University in Nablus and PhD student on the right to education during conflicts. Together with many human rights organizations, Gisha has persistently emphasized the obligations of Israel to ensure the free movement of people and goods in the occupied Palestinian territories. Particularly regretful is the prevention of Gazan students to take up funded places at universities outside Gaza as a consequence of the continuous blockade of the Gaza Strip. In addition, Operation Cast Lead (December 2008 – January 2009) caused immense human suffering and severely disrupted the infrastructure and educational system in the Gaza Strip. But also in the West Bank, students are directly affected by the Israeli restrictions. This observation leads us to the question: To what extent are students in Gaza and the West Bank prevented from exercising their right to higher education – enshrined in Article 26 of the Universal Declaration of Human Rights and Article 13 of the International Covenant on Economic, Social and Cultural Rights? - What is ‘the right to education’? – What is Israel’s responsibility as occupying power? – How does the right to freedom of movement relate to the right to education? – What are the consequences of Operation Cast Lead for the educational system in Gaza? – What are existing obstacles for students to seek higher education in the West Bank? 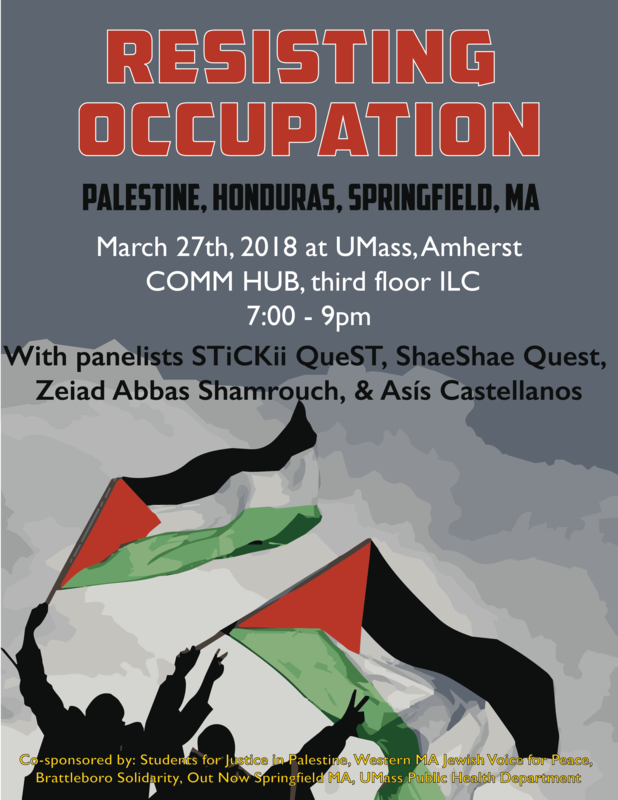 – How will the consequences of the Israeli-Palestinian conflict for the educational system affect the Palestinian society in the long term? – What is the role of human rights organizations like Gisha, and the international community, in this matter? 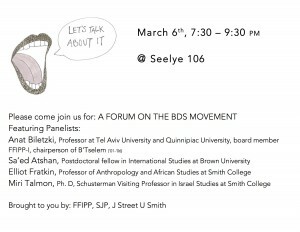 This event is organized by The Faculty for Israeli-Palestinian Peace, the Netherlands (FFIPP-NL) in cooperation with A Different Jewish Voice (Een Ander Joods Geluid), Gate48 and Sivmo. et Reem ABBOUSHI, Directrice d’ASALA, Plateforme palestinienne pour la Microfinance. joint photo exhibit and the film, Ashes, by Rima Essa. territories and the systematic repression of the Palestinian nation. grievous harm on Israeli society. also available to students and faculty independent of the speaking tour. 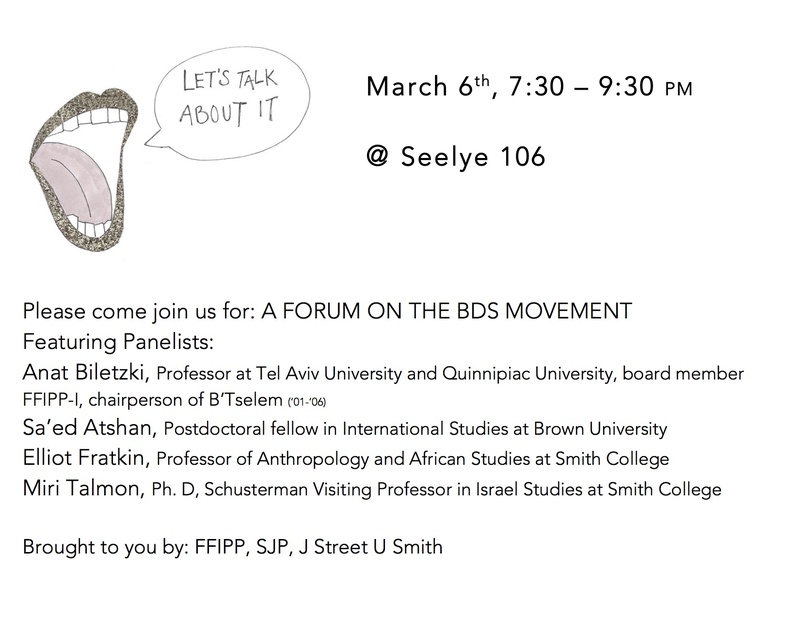 Palestine-Israel.Monday November 26: Swarthmore College. Tuesday, November 27, Yale University. Thursday, November 29, Smith College. Friday, November 30, Hampshire College. West Bank village of Bilin. October 23- November 29, 2006. University, University of Houston, Rice University. Speaker: Juliano Mer, director of the film Arna’s Children. University, Lesley College, Smith College, UMASS Boston, MIT. Paris-Sud 11, Orsay, France. November 2004. 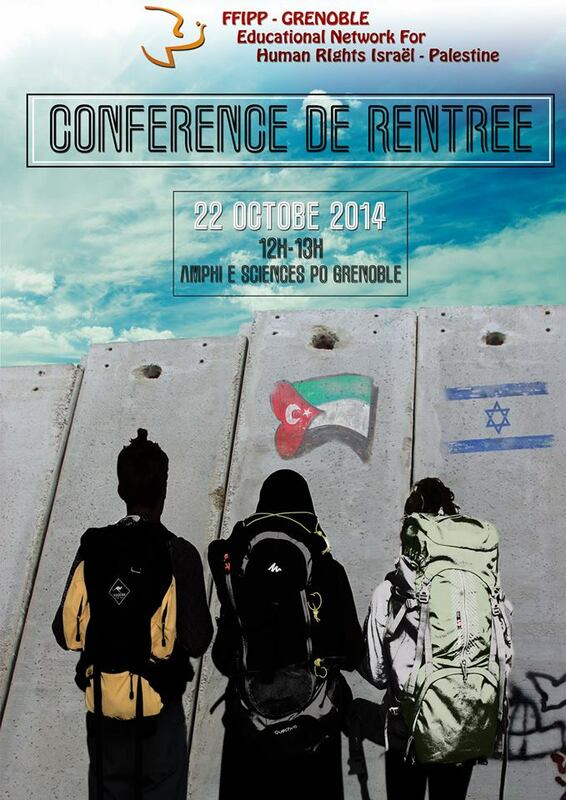 Speakers: Hannah Safran, Haifa University, Safa Abu Rabia, Ben Gurion University. Francisco State University. October 2004. -Speakers: Lelila Farskah, MIT, Saleh Abdul Jawad, Birzeit University and Yoav Peled, Tel Aviv University. Palestinian Students tour of US campuses -Speakers: Reem Whadan and Yaser Darwish, Birzeit University. Speakers: Saleh Abdul Jawad, Birzeit University, and Yoav Peled, Tel Aviv University. -Speakers: Ms. Diana Buttu, Gen. Danny Rothschild, Mr. Michael Tarazi, and Professor Moshe Maoz.